Improving the performance of heat transfer fluids is becoming significantly important. 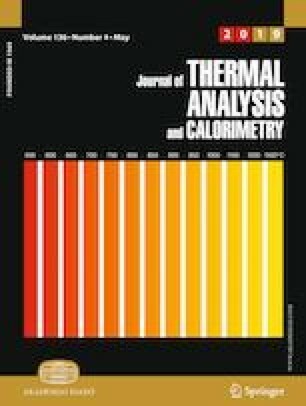 One of the most effective methods for increasing thermal conductivity is the addition of solid nanoparticles to fluids. The molecular dynamics simulation method has the proper ability to diagnose the stability of fluids. This method can be used with a view to the low cost and high repeatability as a suitable method for studying different materials. In this study, the stability and viscosity of the nanofluid at different percentages of base fluid [water–ethylene glycol (EG)] in contact with Al2O3 nanoparticles, was investigated by molecular dynamics simulation with using some analyzes such as total energy, kinetic energy, radial distribution function diagrams and dispersion diagrams. The results show that, the stability of Al2O3 is better where the percentage of water in the base fluid is higher. The molecular dynamics simulation properly predicts the nanofluid viscosities in all concentrations, temperatures and for each base fluid. The maximum discrepancy between experimental and simulation results is 15.1% at 40 °C for 0.5% Al2O3 nanoparticles in the water–EG (60:40) mixture. The obtained results can provide useful understanding of the structural and transport properties of nanofluids, not only in the EG–water nanofluids, but also in other types of nanofluids.